Startup accelerators are on the increase. More and more would-be entrepreneurs and startups are engaging with the cohort-based programs, so it’s not a surprise that the Wall Street Journal have recorded that applications to the 200-plus worldwide accelerator programs have nearly doubled since 2014. As with anything that increases at such a high rate, it begs the question, is this a fad or does it actually work? Startup News Founder Marcus Holmes told us, “accelerators are a great fit for those in the ideas stage of formulating their business. No two ‘true’ accelerators are the same and they all have something different to offer, the environment and terms may not suit every startup business or entrepreneur, but it suits most." For the non-techies out there looking to apply for startup accelerators, they are to the startup scene what cross-fit is to the health and fitness world. No two cross-fit boxes are the same, they have increased rapidly in popularity begging the question fashion or functional? 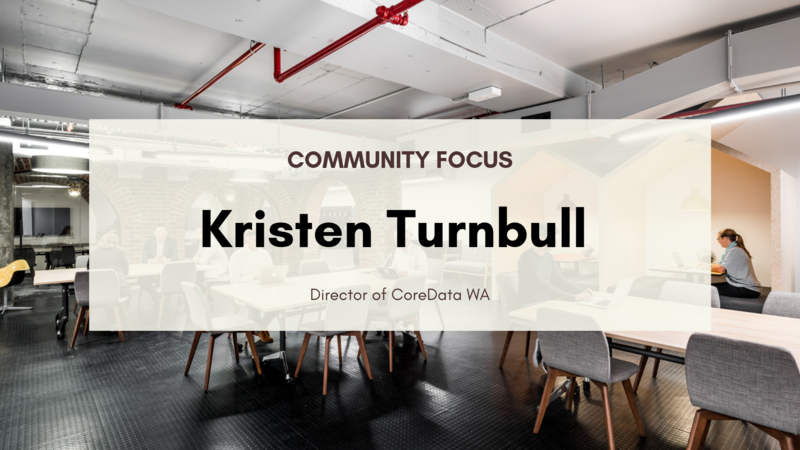 And yet they all abide to the same mantra of producing real time results through commitment and endeavour - the same goes for the startup accelerator. The 'true' accelerator program is something that pays money in return for a percentage of equity, and provides mentorship. 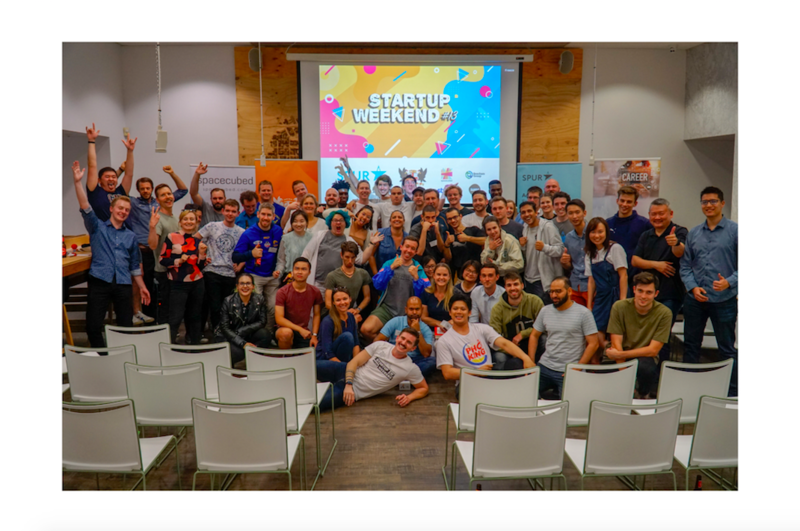 With this in mind, Spacecubed’s Tom Riordan and Matt Kirk have put together a 5-point summary of what you could expect from a startup accelerator and have decided to share thoughts on an upcoming and world-class startup accelerator based in Perth, Vocus Upstart. “It’s important to see if the accelerator will be the right fit for your startup or business idea. Know the terms and know the environment of the accelerator, what does it have to offer and how will that benefit you?” Tom explained. “Cohort based programs hold mentors as a key and vital component of their course. 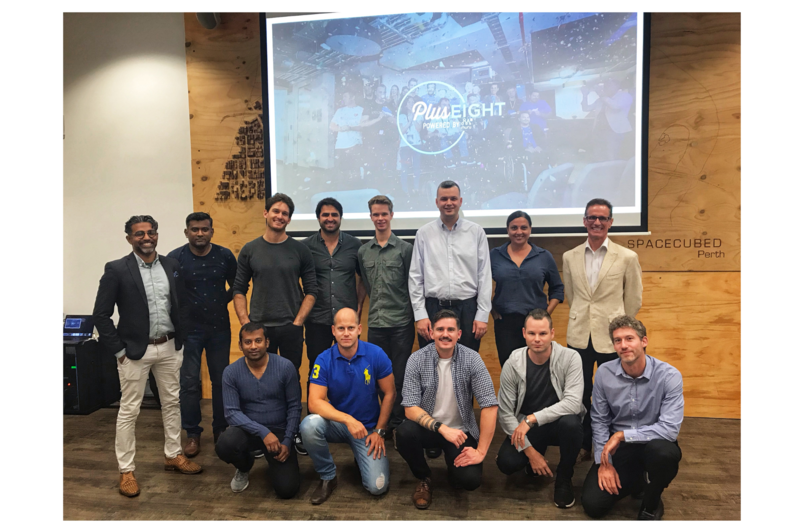 Vocus Upstart, held at Spacecubed, has a range of world-class mentors, including Shark Tank’s Steve Baxter - do your research and network with these people, the advice and knowledge they can impart is second to none, make the most of it,” Matt explained. “Accelerators don’t just impart a great wealth of wisdom, but they invest directly into your startup, Vocus Upstart for example will hold only an 8% stake in your business for a $40,000 investment and value it at $500,000, this benefits most startups. These figures are very generous considering you’re put up in front of angel investors at the end of program with a once in a lifetime opportunity to pitch,” said Tom. “Self-reflection is a huge part of life, and business life for that matter. Know your limits but also push the boundaries, take risks, calculated risks. How will the accelerator benefit you? Is it the right fit for your business?” Matt claimed. “As in most things in life, you get out what you put in. Look at the alumni’s of most accelerators, the Vocus Upstart alumni will tell you, the hard work pays off; this won’t simply test and transform your startups, it will test you as people - enjoy the experience, it’s a once in a life time kind of thing,” Tom Riordan maintains. 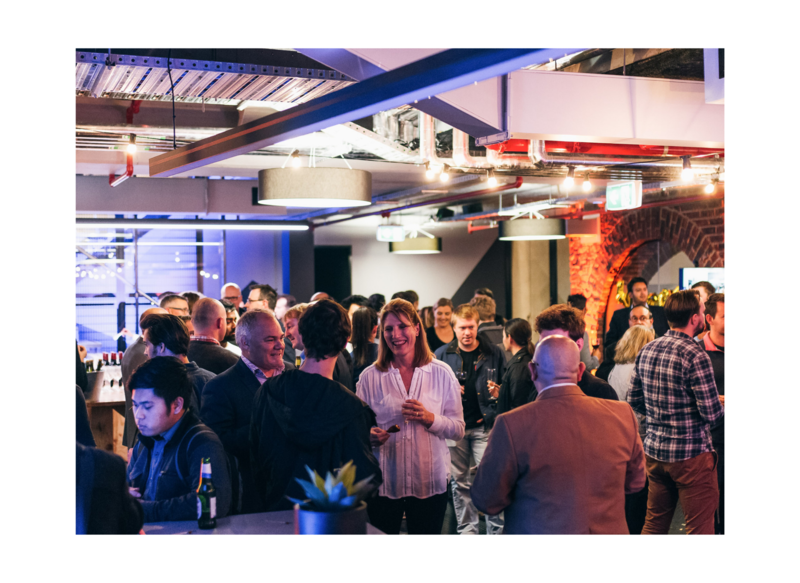 Applications for the Vocus Upstart program close on Monday 2nd May, head on over to their website to find out more, or download their information pack here.